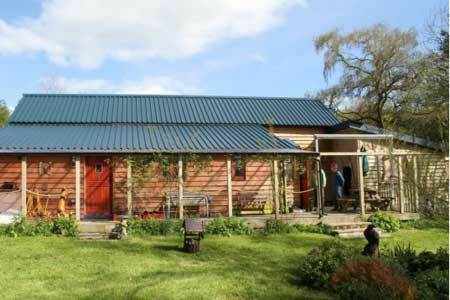 ﻿ Walking Glyndwrs Way, Llanidloes to Mid Wales Bunkhouse, picture gallery. Walking Glyndwrs Way between Llanidloes and the Mid Wales Bunkhouse. These pictures are all taken on or in the vicinity of Glyndwrs Way National Trail . Please browse the other picture galleries aswell to get a full impression of what Mid Wales Bunkhouse, Tipi and Camping has to offer and find out a little about the surrounding area.